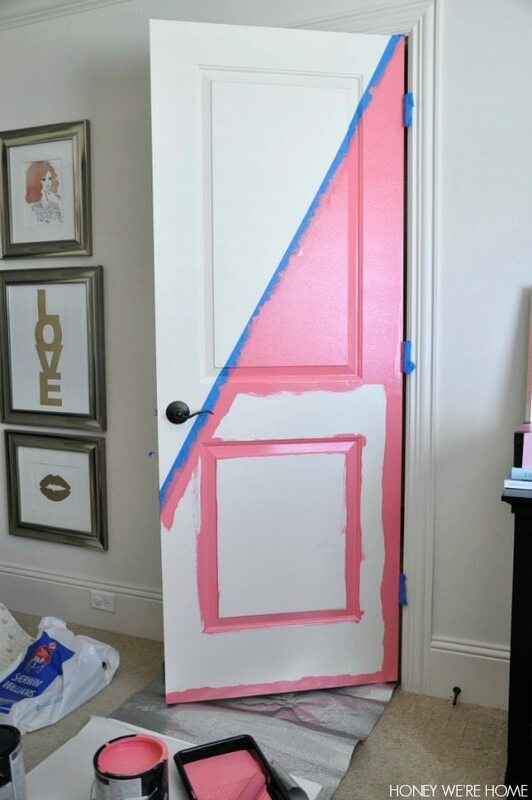 I took my time choosing three colors that I planned to use on two doors: Sherwin-Williams Coming Up Roses (below), In the Pink (light pink) and Bohemian Black. But, after I painted just one of the colors (Coming Up Roses), I found I liked it two-toned, so I’m leaving it as-is for now. I can’t believe how much I love this fun pop of color in the room. It just makes me smile when I’m working at my desk. 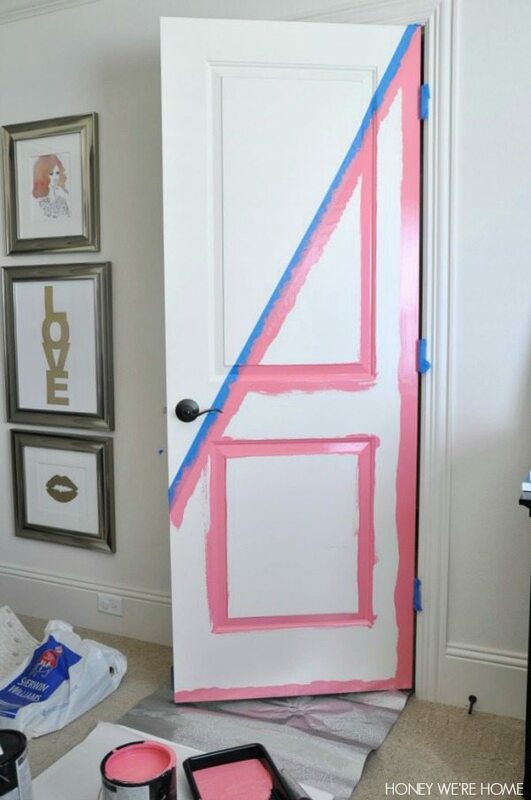 Aside from figuring out where I wanted the diagonal to be, I painted these doors like I’ve done the other doors in my house– while on the hinges. I started with an angled brush on the inner panels and near the molding, then used a foam roller for the rest. After painting two coats back-to-back, I carefully pulled up the tape while the paint was still wet to avoid any chance of peeling. 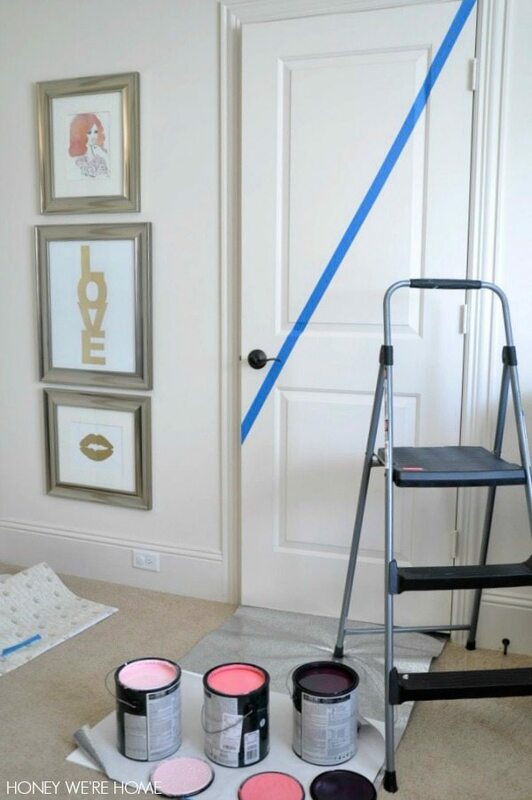 As long as you press the tape down really firmly from the beginning, you should get a nice crisp line. Where I had a bit of seepage on the second door, I quickly wiped it away with a wet q-tip. 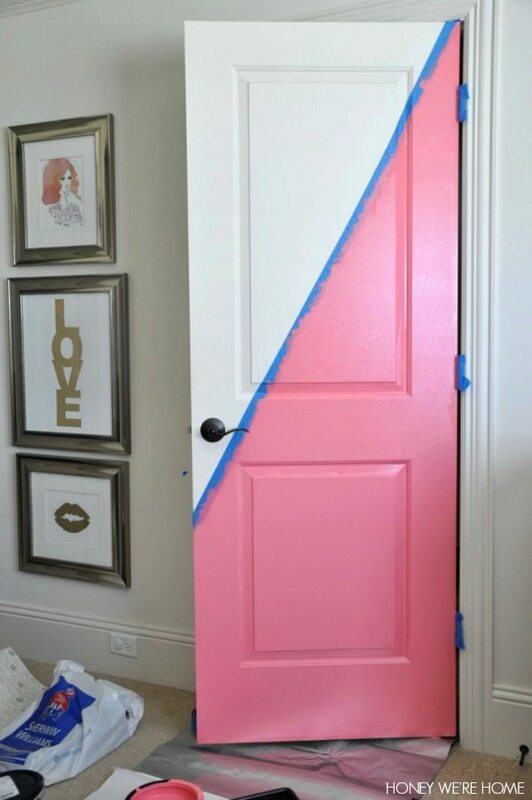 The photos below show how the doors looked before and after the diagonal paint job. Breast Cancer Awareness: I’m proud to support breast cancer awareness this month. Many companies, including Skechers and Nordstrom, are donating to the cause as well. You can show your support by visiting their sites and making a purchase that benefits the fight against breast cancer. Love this!! Such a fun color! I knew the color was what I wanted as soon as I opened the paint can! Doesn't always happen like that! This is so cute and so fun! LOVE it! Oh how cute, love it!! 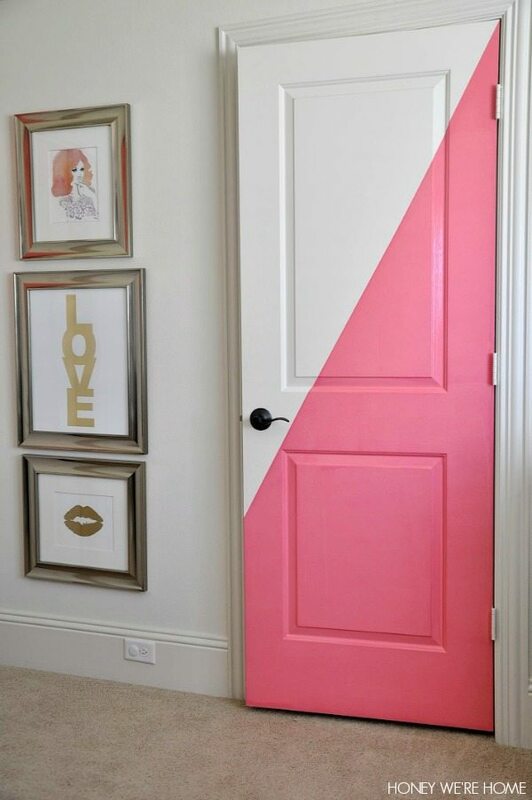 What a fun idea that that pink, LOVE!! Megan, this is so so cute. 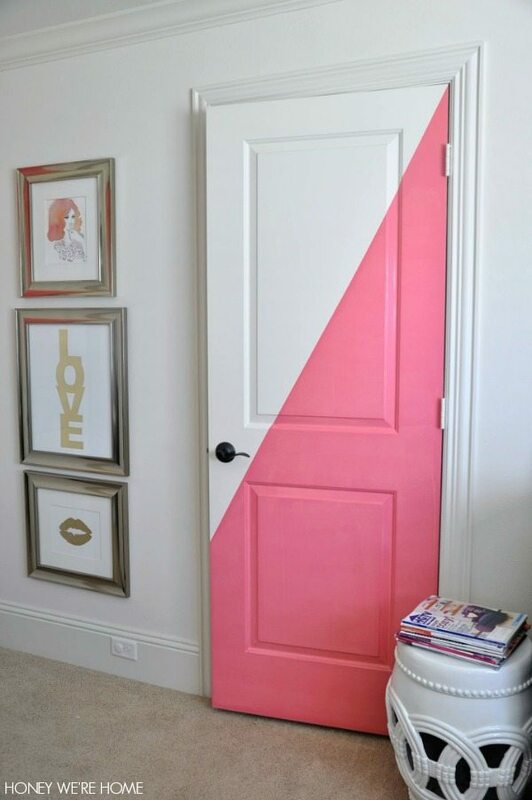 I love how you painted the two doors at different angles wit one having more pink than the other.Bravo! The original plan was two or three colors on both doors in different patters, but I'm liking this for now. Love it! 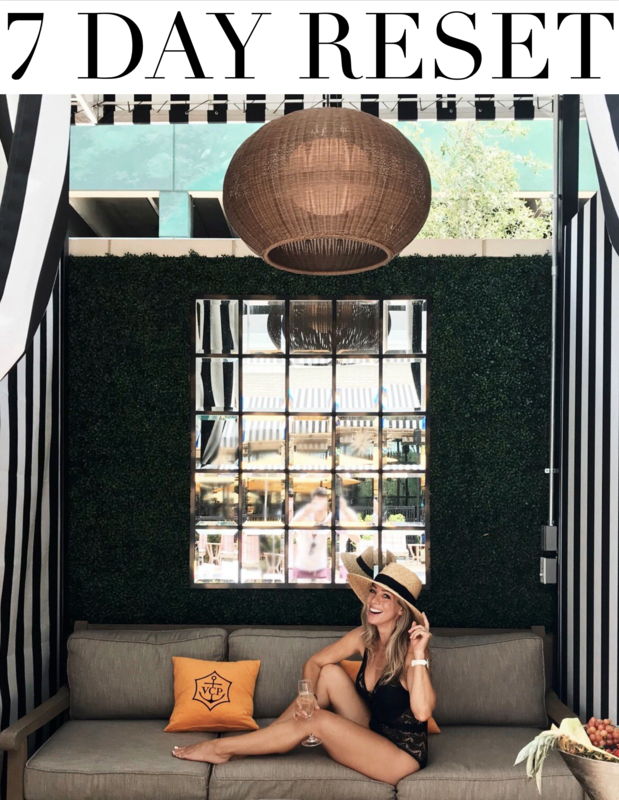 What a fun addition to your space! 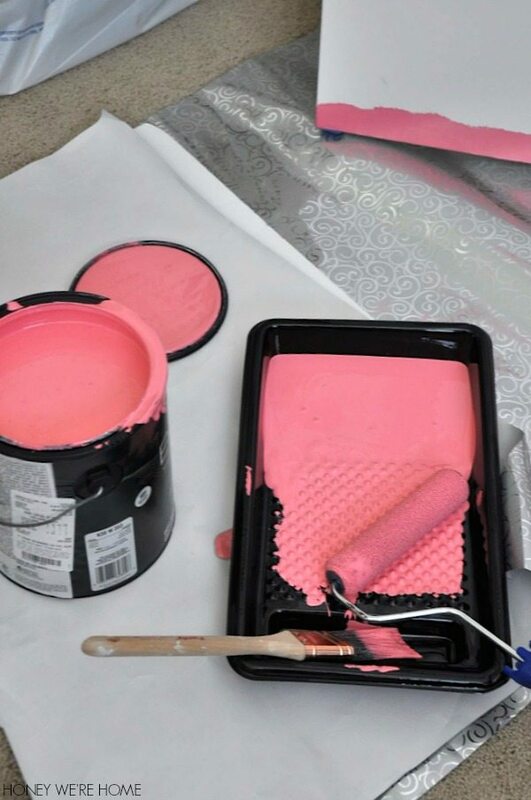 I'm curious to know what your original idea was with the other pink and black. Were you going to use all 3 on the door? Love it by the way! Well, maybe two on one (the one with the most pink), three on the other. The one with the pink at the bottom, I was probably going to do light pink on top, then black and light pink on the other one. I love this! So cute! Too bad I have wood tone doors! 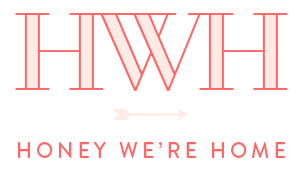 It matches your blog theme! May I ask who you used for your blog theme? I have looked at Etsy, but haven't found one I like yet. 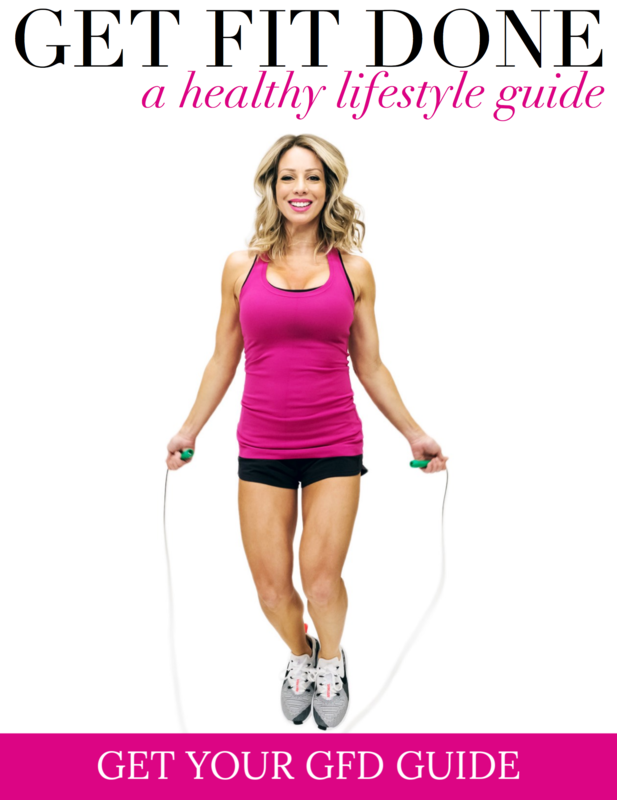 My blog designer was Kelly Christine (formerly Fabulous K). She does great work! This looks so great! Love it. Wow, Megan, that looks gorgeous! 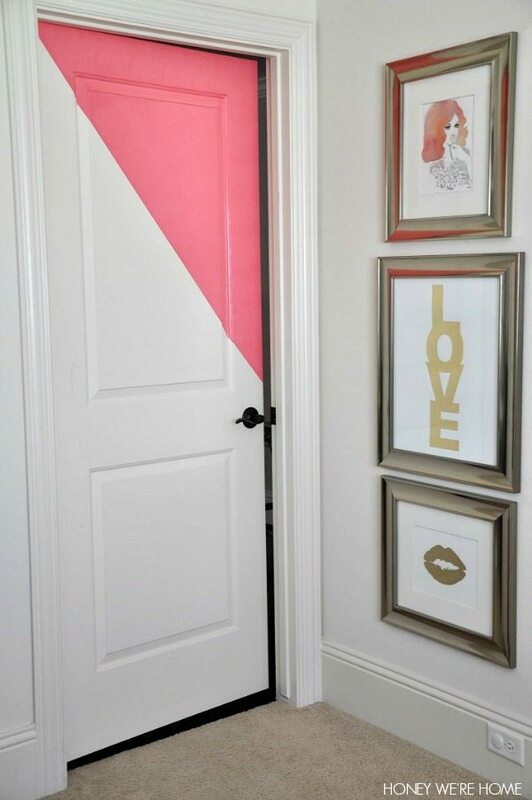 Love the pink paint color and the diagonal is really creative and edgy. 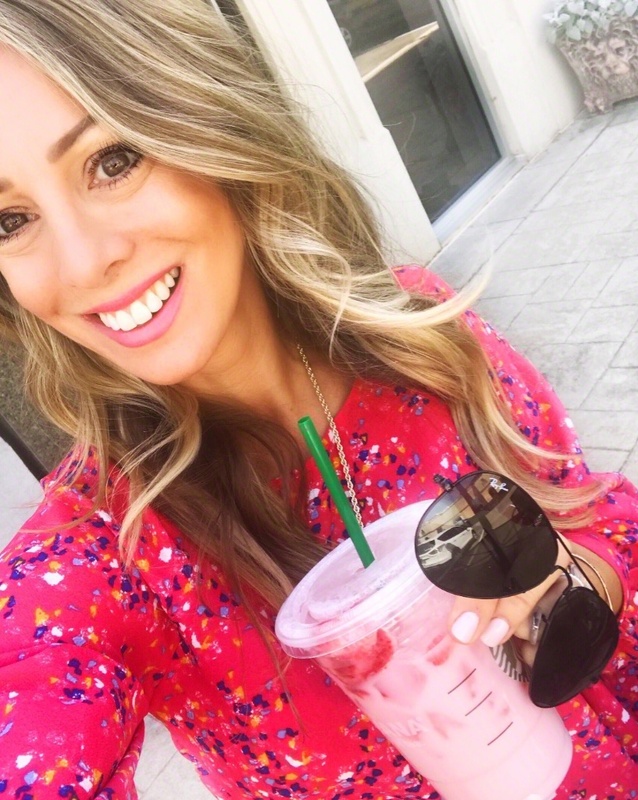 Pink is one of my favorite colors and I just love that shade! "creative and edgy" – love those words. I was going for something different! Lovely pic, and amzazing pic on the wall I love the word "LOVE"!!! Thanks Jules- that's one of my favorite prints. It looks AMAZING Megan! 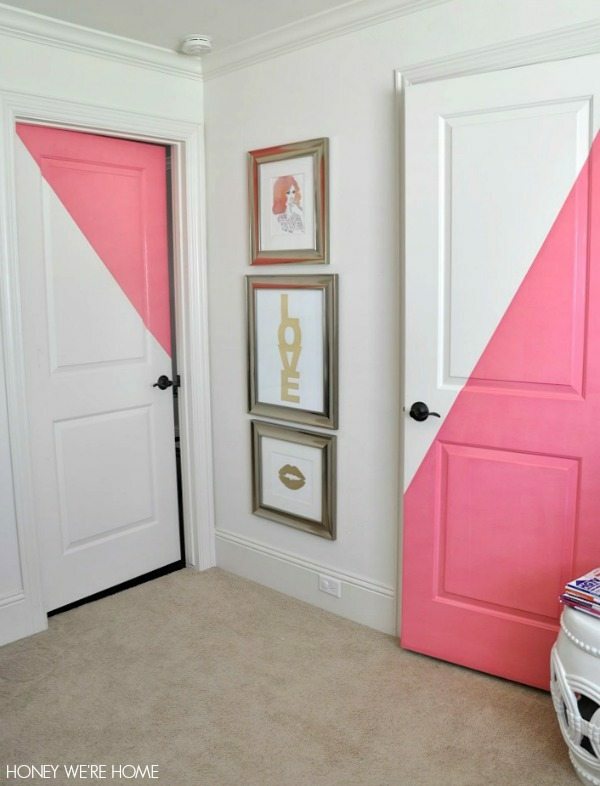 Such a fun pop of color for your space!